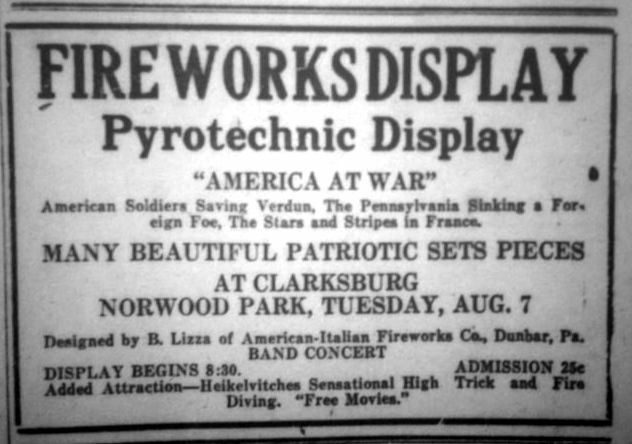 Once the U.S. abandoned three years of a “strict neutrality” approach to the war in Europe, all aspects of Harrison County life filled to the brim with patriotic and pro-war feelings. 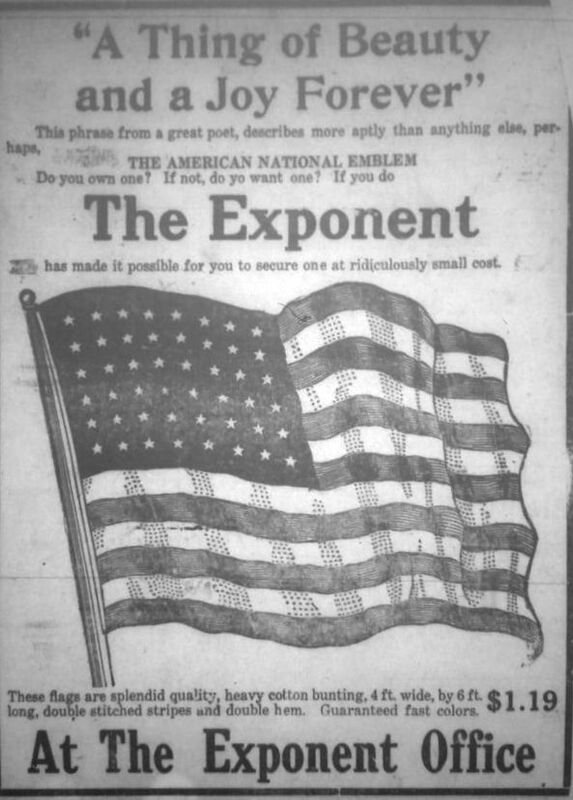 Merchandise and advertisements for local businesses incorporated patriotic emblems and themes, and encouraged service. 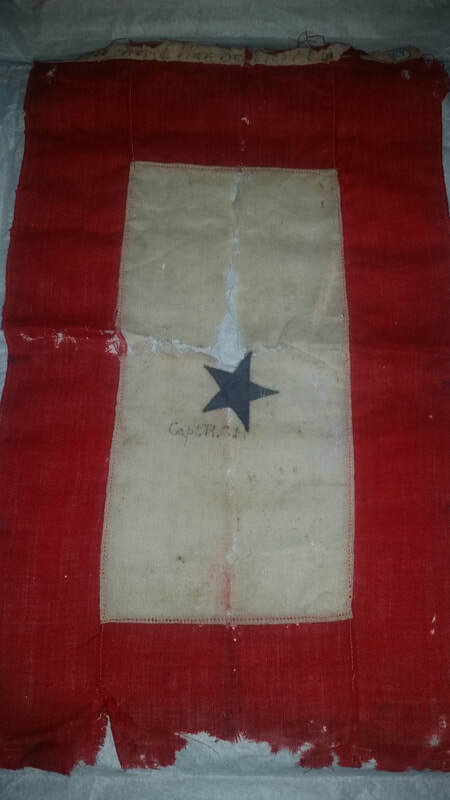 The Service flag, also known as the Blue Star Flag, was designed Army Captain Robert L. Queisser during the war when he had two sons serving on the front. The flag quickly spread and was seen hanging in windows across America. 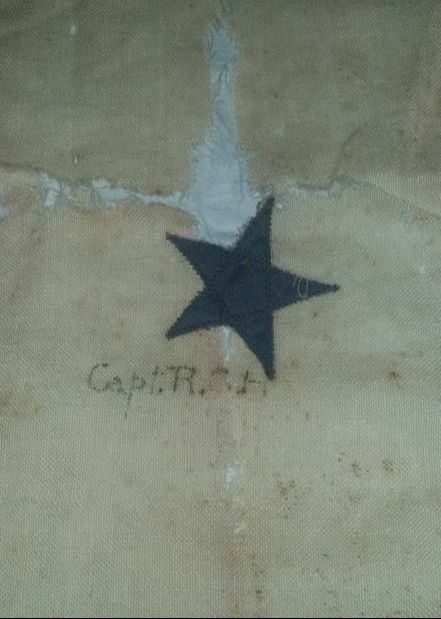 This Blue Star Flag was hung by Dr. Thomas M. and Dora Hood of Clarksburg for the their son Dr. Robert C. Hood. 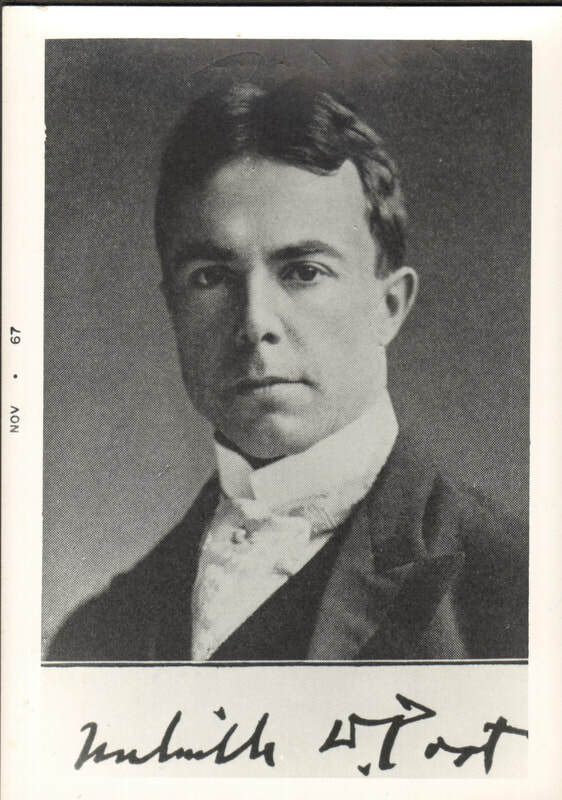 After his WWI service, Dr. 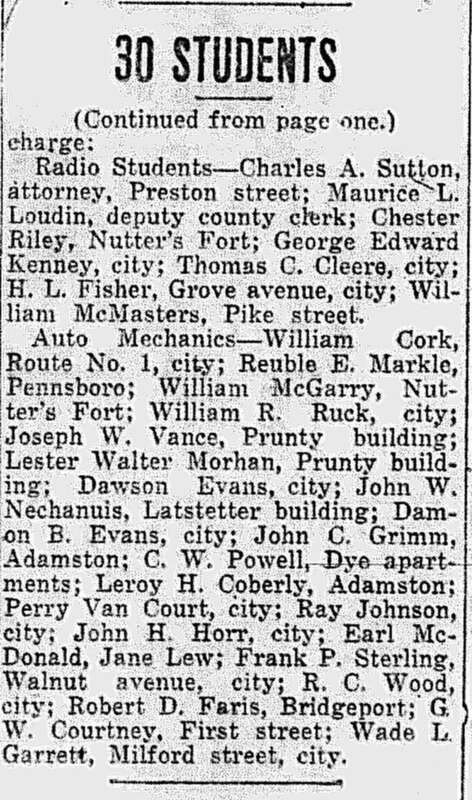 Hood was a co-owner of Mason Hospital, later known as Union Protestant Hospital, and founded and operated the Inasmuch Clinic for unprivileged children which later became a project of the Clarksburg League of Service. 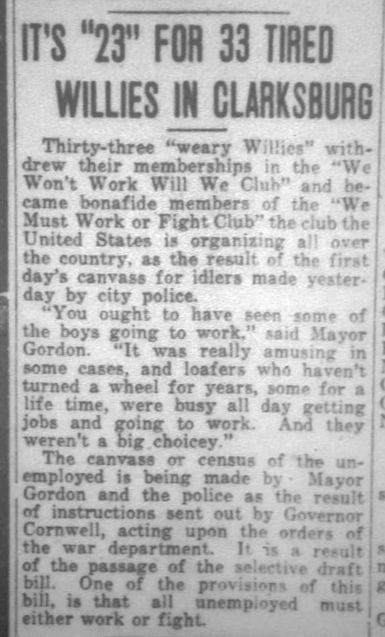 In 1936, he left Clarksburg for Washington, D.C. to become the director of the Children's Bureau of the U.S. Department of Labor. 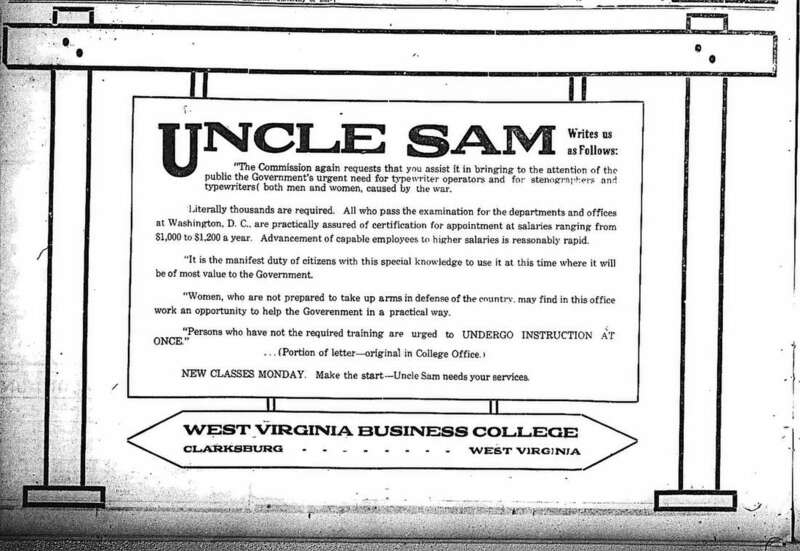 Part of the Harrison County WV Historical Society Collection. Sheet Music for "There's a Little Blue Star in the Window" dated 1918. 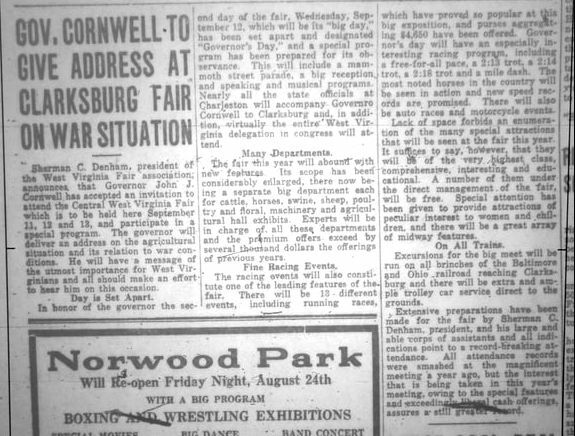 ​Harrison County WV Historical Society Collection. 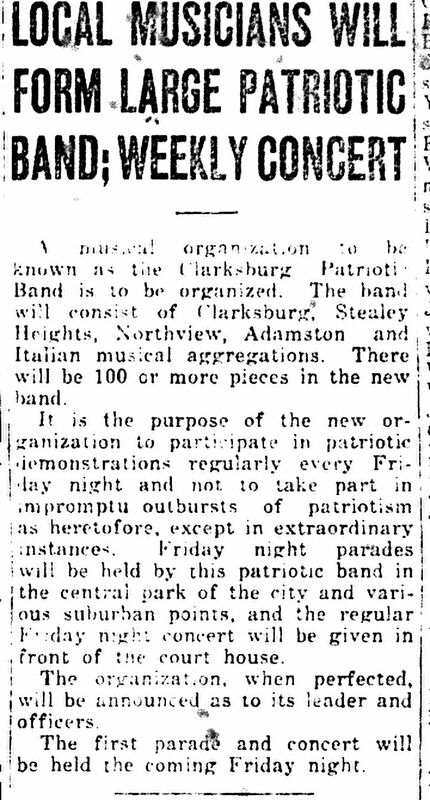 Patriotic-themed dances, concerts, lectures, and parades were a source of social life and entertainment for the citizens of Harrison County. 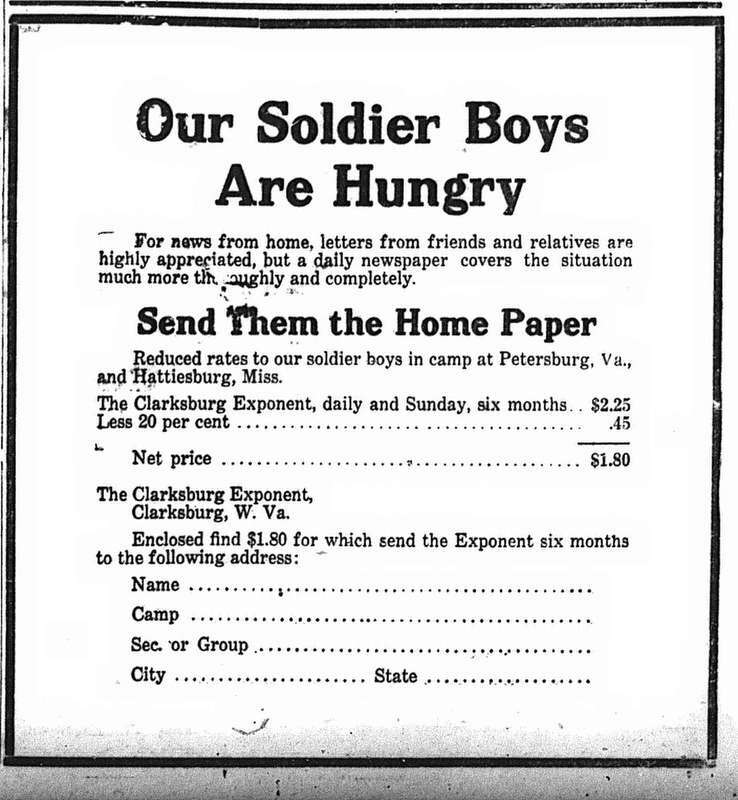 U.S. media outlets such as the Clarksburg Exponent were on the front line of promoting patriotic behavior such as loyalty to country, military service, thrift, and self-sacrifice during World War I. 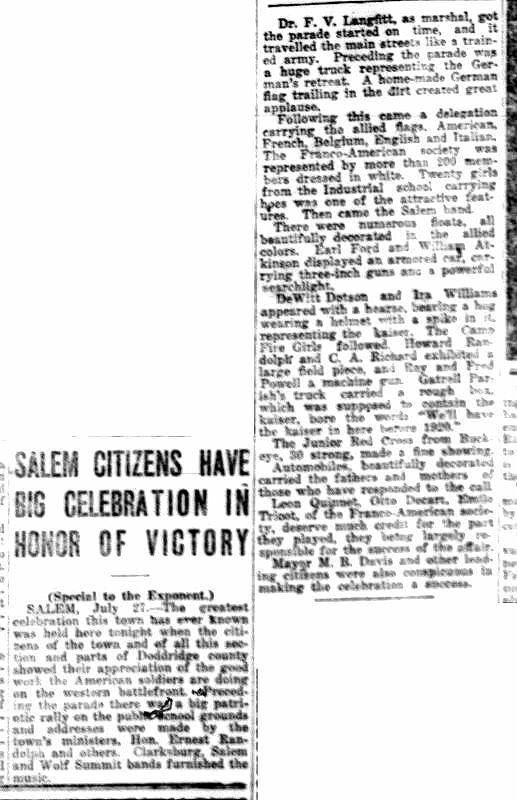 Stories featured locals bravely signing up for the military and children submitting patriotic poems. 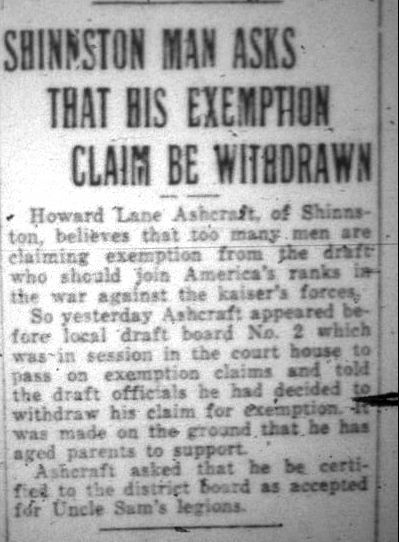 While many articles praised specific patriotic acts, others used shaming against what they perceived as unpatriotic. 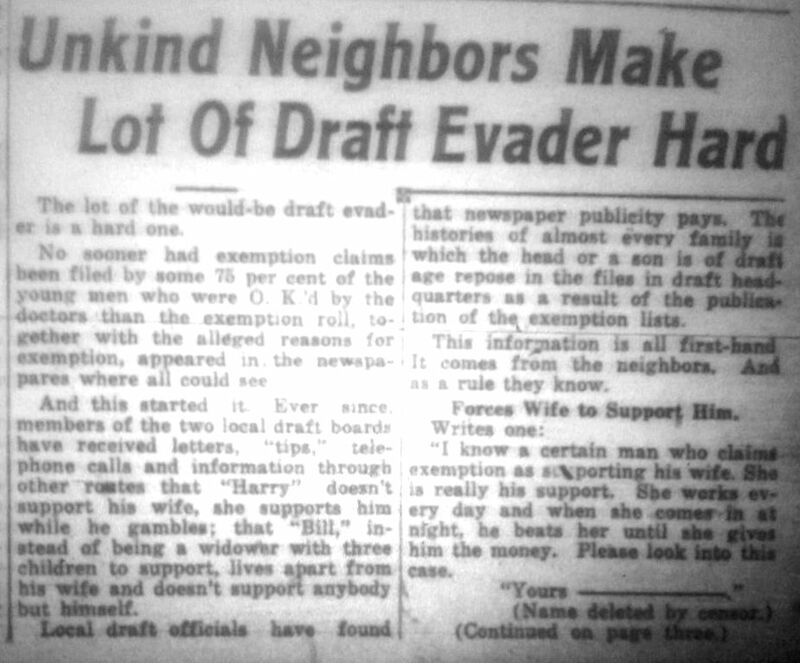 The Clarksburg Exponent often publicly shamed “slackers,” and encouraged its readers to report on alleged disloyal activities. 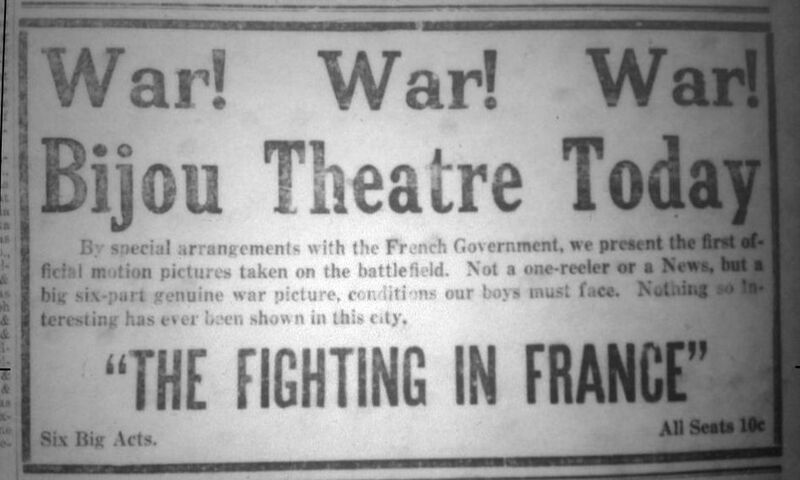 Editorials were another tool utilized to shape public opinion positively toward the war and the honorability of military service. 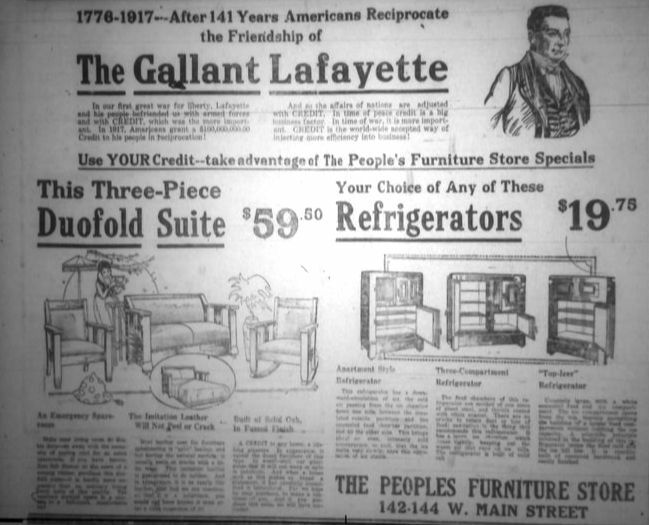 Mystery author and Harrison County native, Melville Davisson Post, lent his fame to further the American war cause through newspaper editorials. 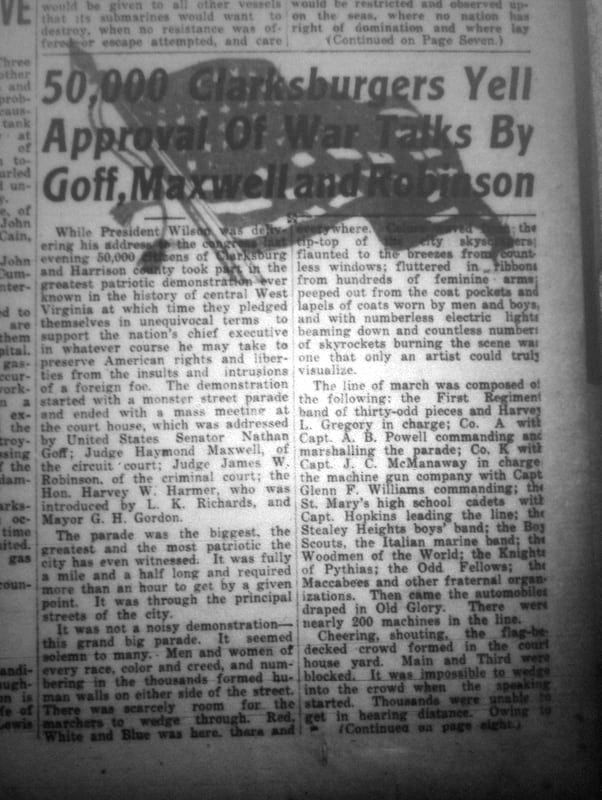 Honor rolls erected outside of Harrison County’s important factories, plants, and mines served as very public reminders of the duty and sacrifice of military service. 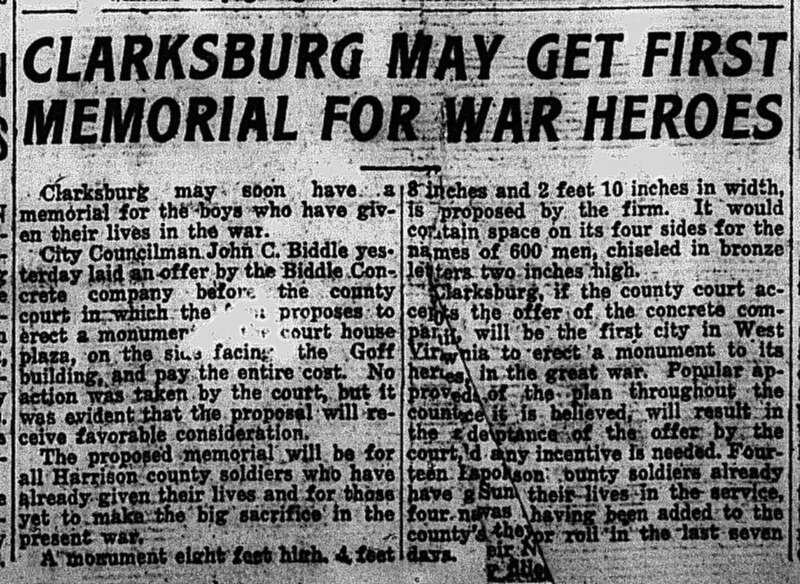 A planned, but never-realized World War I monument in Clarksburg was another way local citizens hoped to demonstrate their patriotism and pay tribute to those who made the ultimate sacrifice.